« Are you set for an economic crash? Will it? The White House let CNN’s Jim Acosta back in and he starts pontificating AGAIN! Ask the question. You’re supposed to REPORT the news, not make a speech to MAKE news. 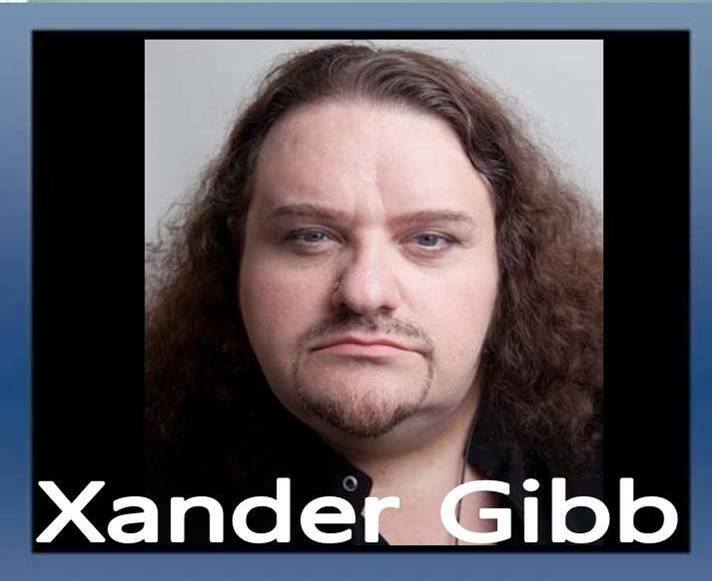 Xander Gibb, openly gay CONSERVATIVE talk show host of X-RAD says UK PM Theresa May keeps bringing the same deal back to the table packaged in a different bow. STOP! The people want out of EU. Her husband has businesses that benefit from the UK remaining in the EU. She has a conflict of interest and should not be leading this vote. Cher blasts Alexandria Ocasio-Cortez (AOC) for ruining Amazon coming to NYC. Shamima Begun fled to ISIS and now wants to come back to the UK to have her 3rd child. She says she doesn’t regret running away to join ISIS, a terrorist group. Her wanting to come back is exactly how they invade a foreign country!